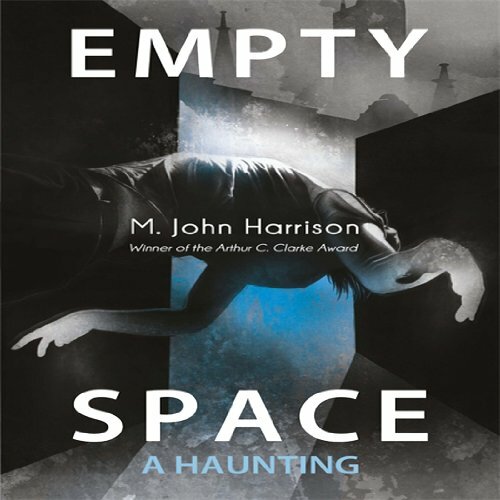 A mysterious and beautiful work of literary sci-fi, Empty Space: A Haunting takes listeners on a journey that moves back and forth in time, space, and mood, from a warm cup of tea in an English train station to the frigid vastness of space. 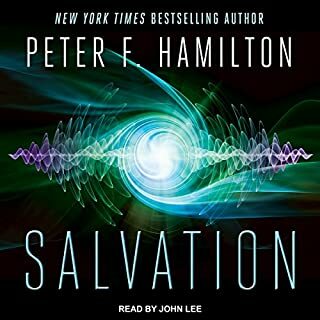 Performer Graeme Malcolm's lush voice and lovely accent is a perfect fit for the complicated but gorgeous tale. 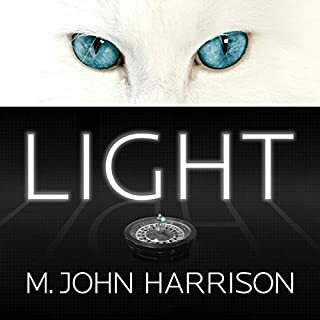 While the three interwoven plots resist neat conclusions, a fact that may frustrate some listeners, the real highlight is M. John Harrison's masterful, finely-tuned prose. 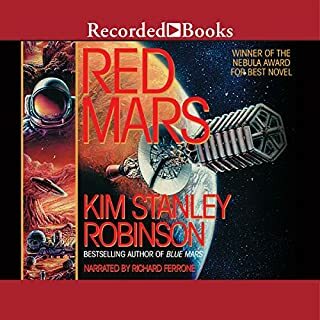 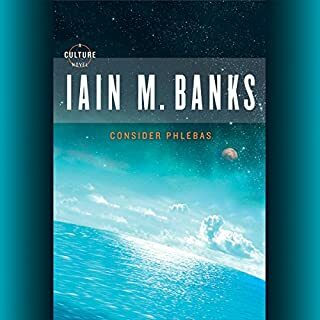 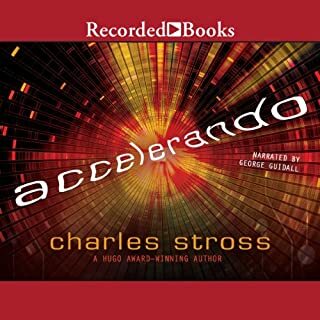 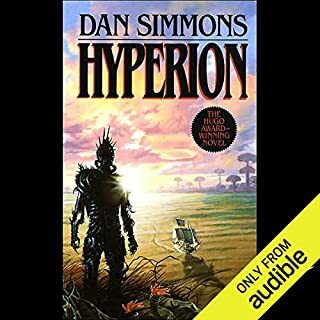 ©2013 M. John Harrison (P)2013 Audible, Inc.